Out of the Ballpark 15 is being released tomorrow for the 2014 Baseball season. Available April 2014 for the Windows, Mac, Linux, and iOOTP15 for the iPhone OS. Baseball doesn’t have to be expensive. For $39.99 you can immerse yourself into baseball with the new OOTP 15. 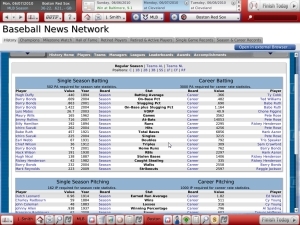 The software comes with full 2014 MLB and Minor league rosters. Sitting in Yankee Stadium, I didn’t know enough to tell you who was in their minor leagues. Heck, I didn’t know who Dean Anna was, and he was subbing for Derek Jeter! Now, after one day with OOTP 15, I can tell you the strengths and weaknesses of the AA Trenton team. For I am in complete control of the entire Yankee organization. OOTP 15 is much smoother than its predecessor, OOTP 14. Once I was able to get used to the updates in customization and design, I was speeding around the entire league looking for anything like a released player or a 17 year old Dominican prospect that could give me even a slight advantage in winning a championship. Which superfluous prospects can I trade for bullpen help? I know. Anyone want to take Ben Gamel off my hands? Cam Derek Jeter stay healthy all season? Will I retire Jeter’s #2 at the end of the season or convince him to not retire? am I the only Gosuke Katoh fan in the world? As usual for the OOTP releases, the updates are both significant and subtle. This OOTP 15 edition will bring new 3D visuals to the game playing arena. The 3D aspect was unavailable in the pre-release version I am using. The improved visuals for differing screen resolutions are extremely useful for me, as I can more fully enjoy OOTP 15 at home and on the road. The excellent new ratings system is superb, as is the entire updated AI system. The improvements to online leagues and historical leagues are significant. More details on the improvements to this edition of OOTP, see this newsletter. If you don’t use OOTP 15 you aren’t a serious baseball fan. 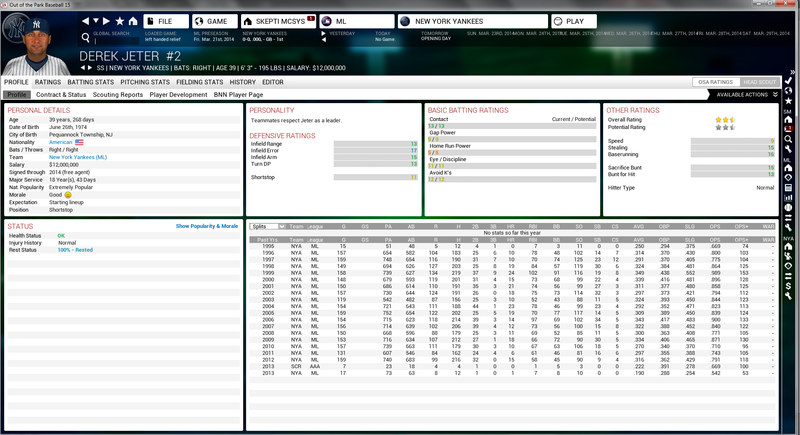 As magnificent as OOTP was, OOTP 15 is an imperative upgrade. opening day at Yankee Stadium. The software gurus at OOTP have done it again. They improved their already outstanding in-depth baseball experience software. 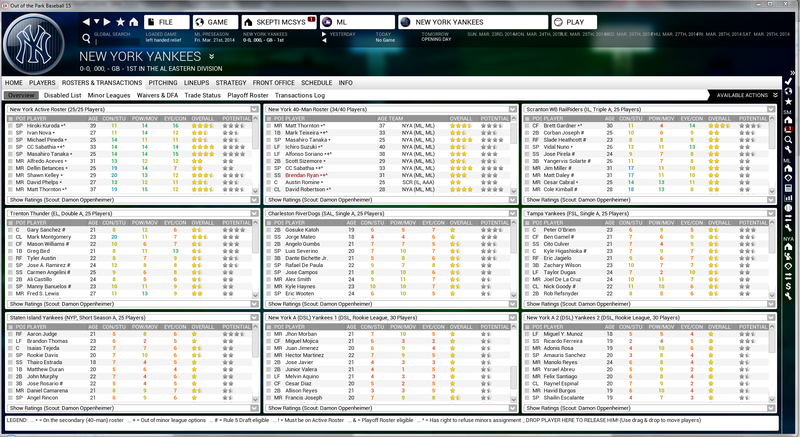 OOTP 14 is the newest release of this game, available for Windows, Mac, and Linux. As a former Mac and hopeful Linux user, I can appreciate the cross-platform dedication. There is also an iPhone version (iOOTP) that I have yet to use. My simulations are all based on the Windows version of OOTP 14. New to the game? 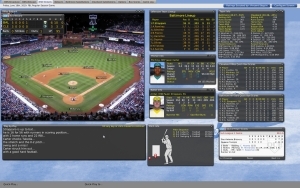 Out Of The Park Baseball is baseball simulation software that allows the user to simulate an entire career as a team manager, owner, or GM. Either be the super-user ‘commissioner’ who can change all qualities, or just a manager who can be fired at the whim of his team’s owner. If you choose to GM, you will be responsible for keeping your team’s roster and finances in order. Initiate and respond to trades, watch over the waiver wire, and promote that young player lighting it up on your triple-A team. 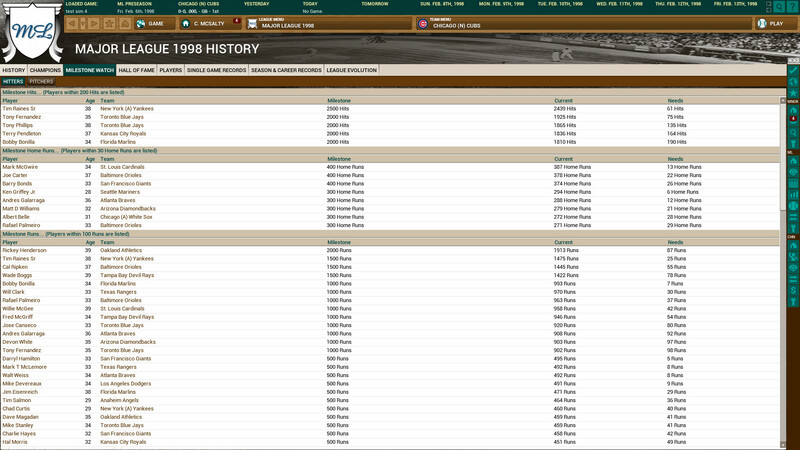 Any ballclub in MLB baseball history is available, from 1871 to 2013. Re-live your childhood by taking over the team you grew up watching. Using add-on central, historical logos, caps, jerseys, and pictures can be uploaded. The game also works extremely well using fictional players. Using their cool FaceGen system, players photos show aging over time. For me, it took no time before I was completely immersed in this complex simulation. Is my lineup or pitching staff too imbalanced towards RH or LH? Do I have good pinch hitting opportunities but no backup infielders to replace my starters once I pinch hit for them? Should I trade my prospects and draft picks to try and win this season or dump my veterans? My owner won’t give me the resources to trade for that player, I better dump some salaries. If at any time the decisions start to become overwhelming or there is a desire for more OOTP information – current OOTP game users gather on a tremendously helpful forum. The software developers are part of this forum, and encourage suggestions to better their software. 1. updated to include full 2013 major league and minor league rosters. 2. while simulating a game, the probability of each team winning the game is updated every plate appearance. Up 4-3 in the 4th inning with 2 outs bases loaded and 2 outs? 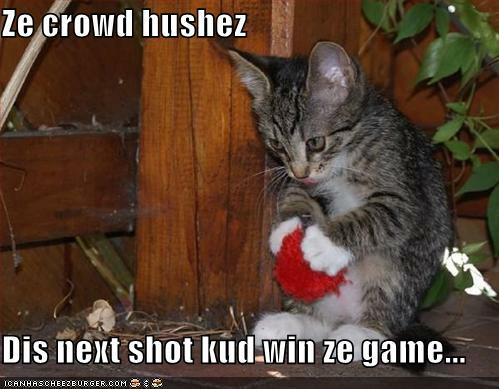 Now you know how likely that you will lose or win this game. 3. updated scouting system. my scout just informed me he signed a 16-year old Dominican kid with a promising fastball. I will follow his development closely. 4. better fielding development system. As player’s age, they more accurately move across the defensive spectrum. 5. better player development tracking. every month I receive an update on how my players are developing. My ever informative scout (depending on the scout accuracy level I choose) also tells me which minor leaguers should be promoted or demoted. 6. 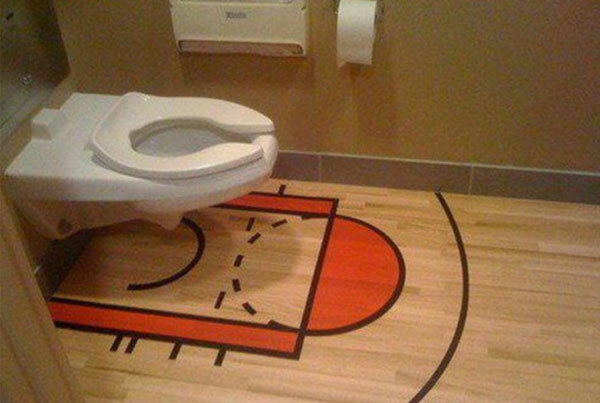 The complexities and enjoyment of being the GM are enhanced in this new version. 8. Updated game simulation experience. From crowd sounds to pitch type, speed, and location – the immersion is fun. For baseball fans of all ages, OOTP14 is a well-worthy pickup. New Yorkers love to make fun of people in the middle of America for blindly doing what they are told. Stop at the intersection! Don’t park here! Go to war with those brown people! Don’t be Gay! Go to church every Sunday! Cover your heart! Give up your freedoms! Do this! Do that! Don’t do that! While North Korea, the old Soviet Russia, and Kansas says, “yes sir!”, New Yorkers respond, “oh yeah? says who?” An eerie event at the Mets game told me those days of NY pride may be over. Eating overpriced pizza and drinking beer with my significant other on a busy hot Saturday at Citi Field before a Mets game. Thousands of fans were bustling around us in the left field concessions, an area full of food, alcohol, souvenirs, and carnival games such as ‘dunk the poor college kid wearing the opposing team’s jersey’. The sound of a crowd of loud baseball fans talking loudly all at once made it difficult to hear each other without shouting. Then suddenly, it stopped dead. No moving, no talking. Not just some people, but literally everybody but us 2 turned to an quiet immobile statue. As we looked up to see thousands of people stopped dead where they stood, listening to the National Anthem quietly…we panicked and ran. Not one person seemed to notice us, the only moving people in the area, dodging their stiff bodies. ‘How much time will our baseball caps save our lives if they start to eat our brains?’, we thought as we danced around the statues. Then, as suddenly as it began, the silence ended. The National Anthem had ended and the multitude of people started moving again loudly, all at once. I wanted to compare them to well-trained dogs, but even dogs move in anticipation of the next command. Trillions of dollars spent in PR have turned this country into obedient sheep, and I am afraid. And apparently, with only 2 of 40,000 in this sample size, I am in the minority. We are still freaked by this event. 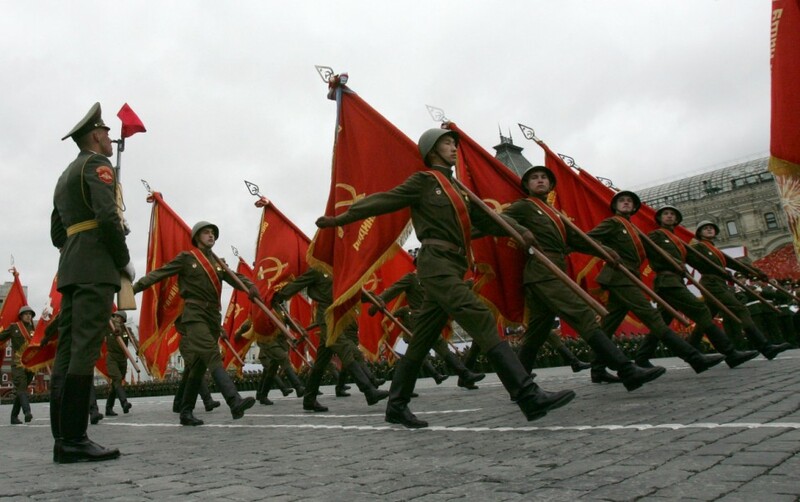 Are we becoming the new Soviet Union, with blind patriotism and poverty replacing freedom and happiness? 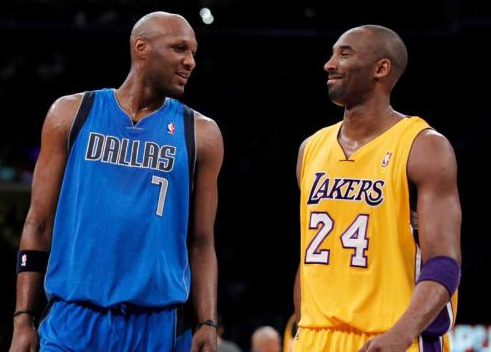 The Dallas Mavericks players, who were swept out of the NBA first round playoffs, decided not to give any of the money they received to Lamar Odom. But exactly how much credit should Lamar receive for the Mavs barely making the playoffs? The players are being petty by not voting a share of the money to Lamar Odom. The attentive people at Out Of the Park Development have already released the 5th major update for OOTP12, so maybe I should take a pause from simulating seasons with OOTP12 to let you in on all the fun. Yes, it is super addictive. Buy it now, before it gets scheduled like heroin or cocaine. 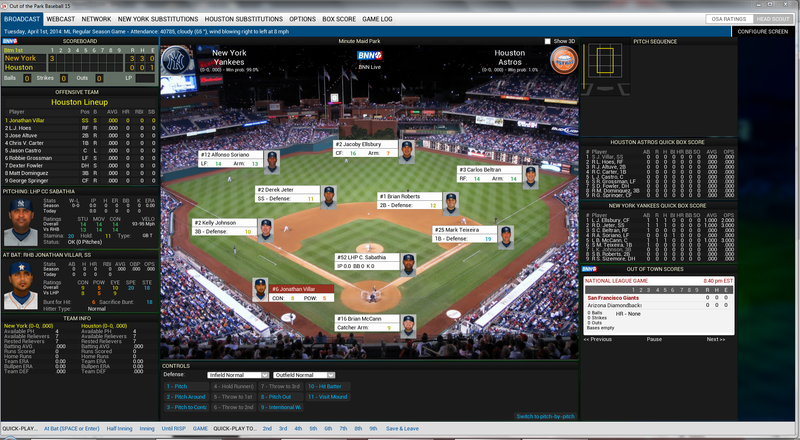 1. if you never used OOTP before but you like baseball, get it now. The fictional simulations are amazing! Your players will age, disappoint and surprise in a vaguely predictable way, just like the major leagues. You can create every aspect of your league, even team colors and player mustaches. I use the historical simulation with actual teams and players, so I can make up for the faults of whichever monkeys were running the Mets when I was growing up. 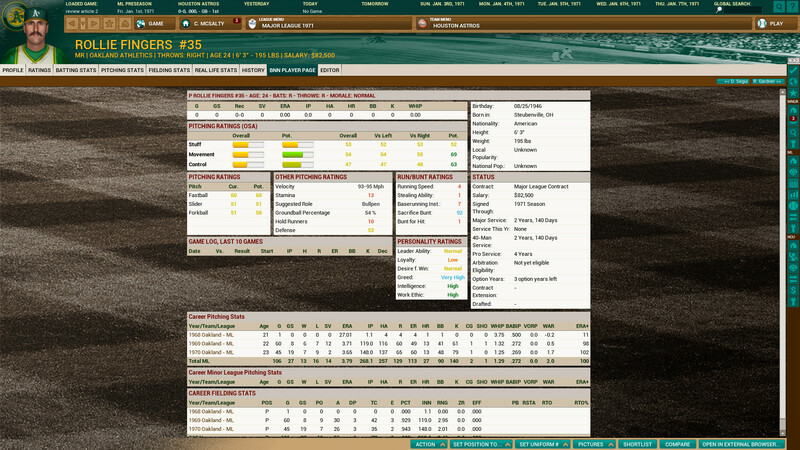 2. if you have played an earlier version of OOTP: The changes and updates from the prior version make for a worthy upgrade. The quality of play and accuracy has improved significantly. Their update system functions by allowing their fanatical users to communicate with each other on the OOTP forum and recommend changes to the OOTP creators, who are very sensitive to the users’ needs. IOW, if you get OOTP12, you will have input into the changes put into OOTP13. My first baseball high came at a young age. By the age of 7, I realized I would be a dedicated baseball fan for the rest of my life. At that age, studying box scores was a morning ritual, except I prayed for a Kingman homerun and not eternal health. I was obsessed. What kept me from being put in a home for the mentally ill was the simple fact that millions of other people were just like me. I was normal! Soon I found friends who shared this disease. Together we started slow, trading baseball cards. I traded Johnny Bench for Ron Hodges, and was proud of it (don’t you mock me! My friend was a Reds fan, so I could take advantage). Eventually we found simple game simulations, and we bloodied our fingers flicking at metal spinners while recreating a season. The evolution of the baseball simulation is not a myth, from board games like strat-o-matic, statis pro, and pursue the pennant, to computer games like Earl Weaver baseball. 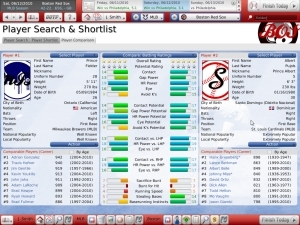 Those were wonderful times, but increased computer power and memory meant improved simulations, up to Diamond Mind Baseball and then OOTP. OOTP is the best baseball simulation because they realize their audience all have unique ideas about what makes the perfect simulation. My recent historical simulation starts with the 1968 season and I use the DH in both leagues. Four teams make the playoffs, I prefer 16 teams but the software does limit the number of postseason teams to 4. My schedule includes teams from both leagues, and I can take advantage of the upgraded storylines and manage pitch by pitch, or I can regulate myself to GM and only deal with roster moves. 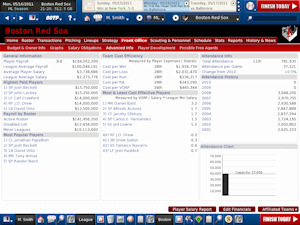 The key to OOTP’s future success is to continue to add user options, and update accuracy of the computer AI. Masai Ujiri has only been General Manager of the NBA’s Denver Nuggets for half a year, but he has already pulled off one of the biggest basketball steals in years. Denver’s best player, Carmelo Anthony, had indicated he would sign with the Knicks as a free agent and the end of the year, leaving Denver with nothing. With this inevitable loss looming, Masai Ujiri convinced the Knicks that giving up nothing was not their best option, instead they should give up 3 of their top young starters plus draft picks and other good players. Surely Knicks GM Donnie Walsh and Coach Mike D’Antoni were not fooled, but at the end of negotiations, Knicks Owner and village idiot took control and insisted on overpaying. New rumors are that Masai Ujiri will turn 1 or 2 of the players they receive over to the Nets for future draft picks, taking advantage of the Nets obsession with a ‘marketable’ player for their Brooklyn beginnings. I believe the Knicks will win in the short term, only because they have one of the best coaches in the NBA, Mike D’Antoni, but I strongly advise Dolan to leave the decision making to the smarter people in the room. Dolan pic from the mighty mjd. 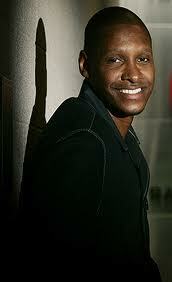 Masai pic from Denver Westword. Monty Williams wins first 7 games as NBA head coach: what can we expect from now on? Monty Williams, the talented young head coach of the New Orleans Hornets, has won his first 7 games in the NBA – 4th all time in NBA history (per Elias). What can we expect from him, from now on? If history is an indication, it turns out ‘not much to expect’. Here are the top 3 along with ‘rest of career’ records (to date). started 13-0, after 212-241 .468. 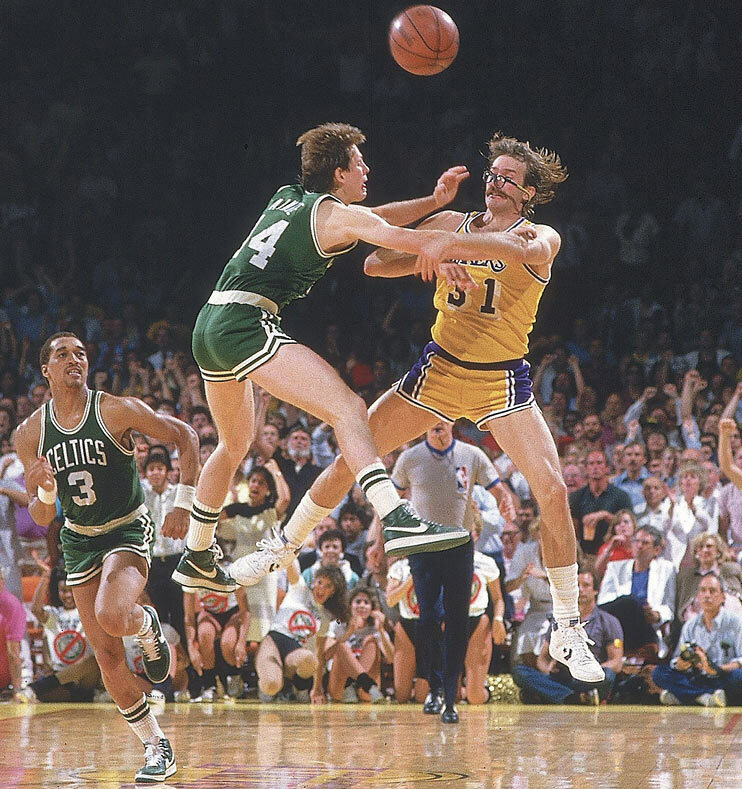 Both Frank and Jeannette were considerably younger than Monty, and Rambis was about the same age. 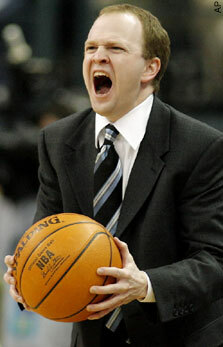 I will be rooting for Monty Williams… then again, I am still rooting for Lawrence Frank. Buddy (hoopschina), Frank (dueling couches), and Rambis (the visual mixtape of Mark Malazarte) pics. At the moment, I have nothing to challenge or add to the 1st 2, but #3 needs to be scrutinized closely. 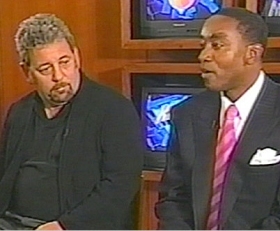 To evaluate these picks objectively, we need to know what information was available to Isiah at the time of the picks. The main way to summarize this information is through predraft ‘mock’ drafts. Mock drafts were put together by Basketball fans who wanted to predict draft outcomes. Let’s look at the same draft list, but with some significant pre-draft information (number is predicted draft position of the player prior to draft). Almost all of these picks were unsurprising and not risky. Of the 13 draft picks attributed to Isiah Thomas, only 1 (David Lee) was a surprising pick that greatly exceeded expectations. The others were really ‘safe picks’, chosen because they were the consensus best player available for the team. Keep in mind that these mock drafts were created by fans, with no inside information (unlike Isiah), yet they were able to almost exactly predict these picks. The main reason that most of Isiah’s picks became good players is that Isiah always ran bad teams who received high draft picks. 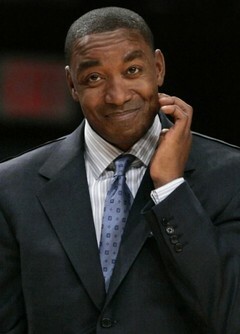 Isiah also drafted from other teams in the 1995 expansion draft with no great luck. 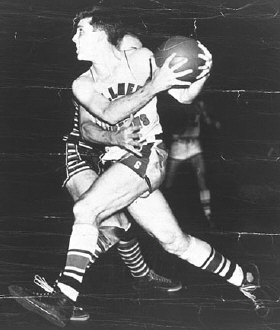 Only 2 of the 14 he picked lasted more than 1 season with the Toronto Raptors: Zan Tabak and Oliver Miller. They went 21-61.
why do I have to wear a suit while Marc Cuban dresses like a homeless man? Pics from FunkyGreen and Colony of Gamers. Mark Fidrych was a gigantic baseball star: a tremendous fan attraction seemingly created in Bill Veeck’s basement with ample portions of OCD, ADHD, and amphetamines. 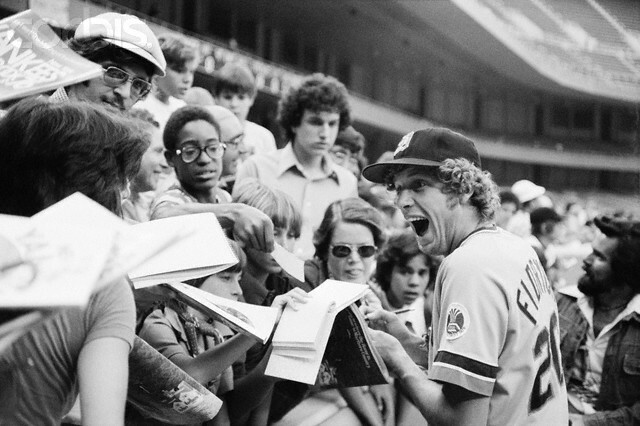 At a glorious time when cocaine, big hair, and disco were considered to be safe and fun, Fidrych was ultra boogie. He put his full intense positive energy into everything he did, and the fans loved him. 37 games started, 25 wins and 11 losses (.694 WP%) 2.31 ERA 319.3 innings pitched 61 walks and 136 strikeouts. Astonishingly, of Mark’s first 37 career starts, he completed 31 games! Let’s put this in perspective, Grandpa Jaime Moyer has completed only 31 games in his entire 22 year career (584 starts)! Some people think Johan Santana is the best starting pitcher in baseball. He has 9 career complete games. CC Sabathia (26 career CG) Tim Hudson (22 career CG) and Andy Pettite (25 career CG) are considered durable pitchers by today standards, but have completed fewer games in their career than Fidrych did in his estimated one season. Starting 37 games in a season was not uncommon in the 1970’s, but 31 complete games is such a rare accomplishment (or torture), I could not locate 1 pitcher with 31 CG in any of the last 50 seasons (1959-2008). Catfish Hunter did complete 30 games in 1975, his 1st Yankee season. Catfish was 29 that season but only won 40 more games in his career. 1. Fidrych’s strikeout rate was 5.1 k/g, up significantly from 3.5 k/g in 1976 – and above the 4.5 k/g threshold Bill noted in his article. Also the 4.9 strikeout to walk ratio is extremely high (the career record in this category is only 4.4 by Tommy Bond). 2. Offense in 1977 was up significantly from the previous year (league ERA went from 3.70 to 4.28), and Tiger Stadium was an extreme hitters park. 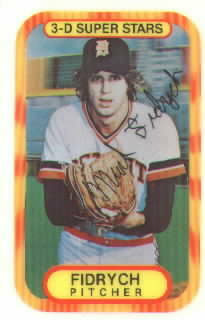 Also, Fidrych was maneuvered to pitch at home, where he could draw the largest income for the Tigers. In his first 37 starts, 24 were at Tiger Stadium. 3. Unique players, like Fidrych, are much harder to predict than more common types. I looked for the most ‘Fidrych type’ seasons of the last 50 years, as a basis of comparison. A Fidrych type season contains: a right handed pitcher with many complete games; excellent ERA+; an average to below average strikeout rate; good strikeout to walk ratio; young in age and major league experience. By far, the most similar season I found was by Mike Mussina in 1992. Mussina won 20 games last season, to bring his career win total to 270. Nowadays, a pitcher like Mark Fidrych could not exist. His pitch count would be reduced to save his arm from injury. The tiniest show of emotion on the baseball field would be criticized and possibly fined, and he would be pumped full of Ritalin before he puts on his first little league outfit. Heck, maybe he is a baseball Big Foot, not existing at all except in grainy photographs and the memories of whiskey smelling sportswriters. Photo via Corbis, and Vintage Baseball Cards.